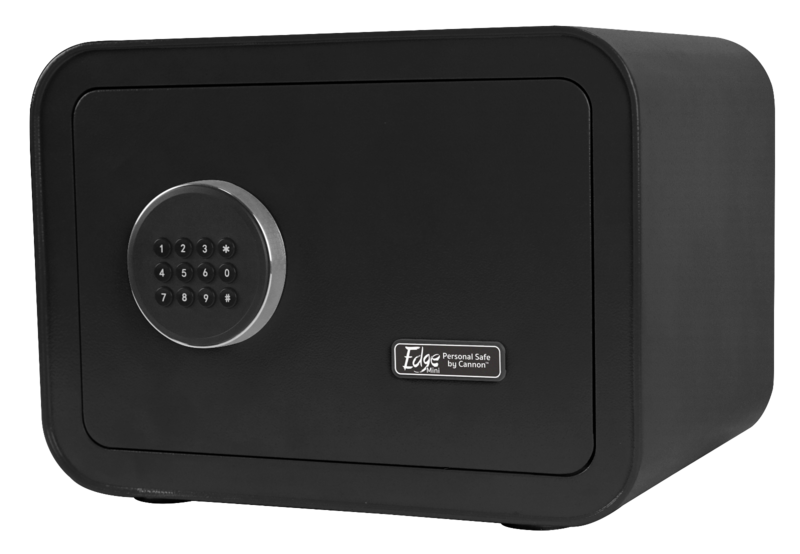 Now more than ever it is imperative to protect your valuables with a high quality safe made by a brand you can trust- Cannon®. 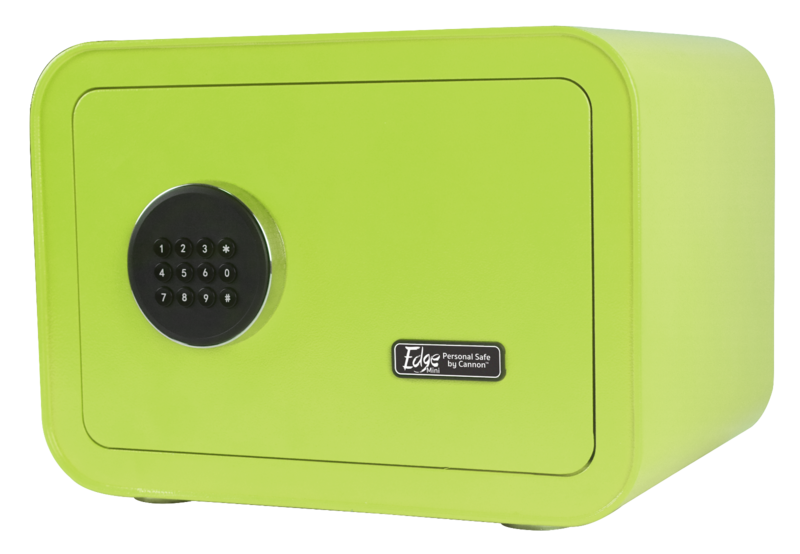 The EDGE MINI Personal Safe by Cannon™ is a colorful, durable, and small safe that securely stores your possessions, giving you peace of mind. It’s a modern safe with an essential purpose- protecting you from the life-changing effects of stolen property and identity theft. The Edge Mini provides the same powerful protection as the larger EDGE Safe but in a smaller package. At Cannon we’re always looking to stay ahead of the competition by providing the best in quality and versatility with a goal of offering our customers flexibility when it comes to style, color and size.